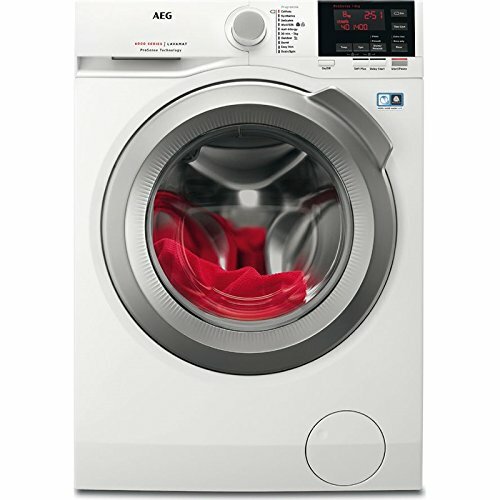 You are unlikely to find cheap washing machines from AEG unless in a sale or part of a special offer. 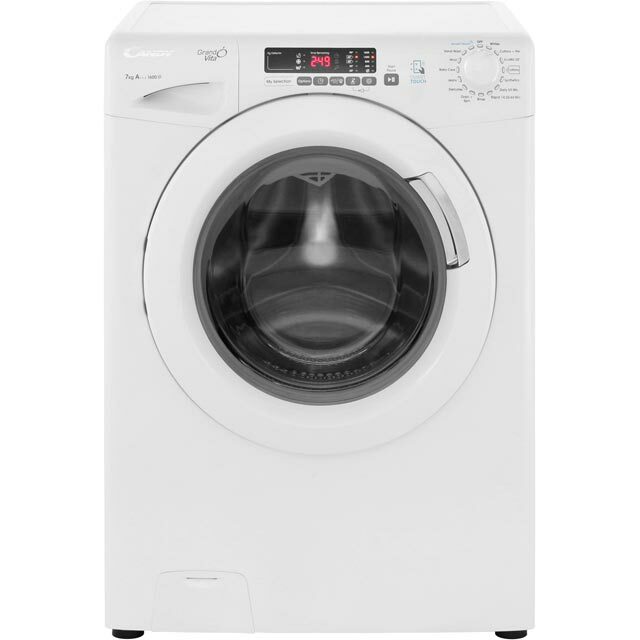 You can expect to see prices between £300 to £700. 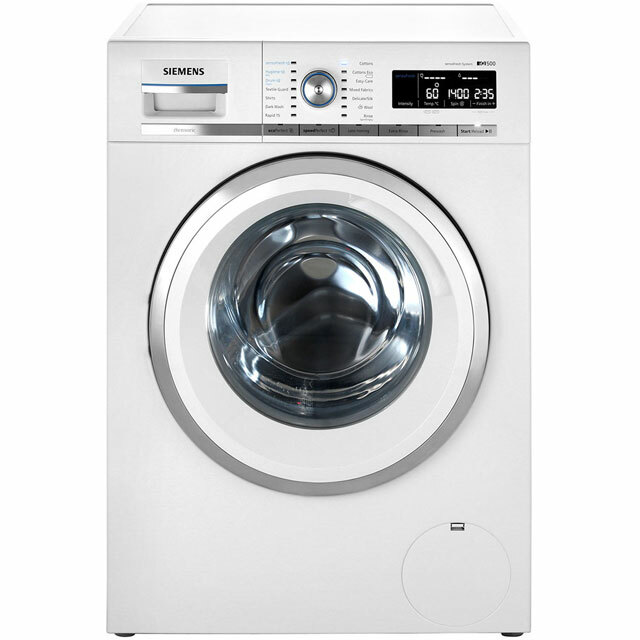 Even at the lower price range washing machines boast powerful performance and energy saving features. 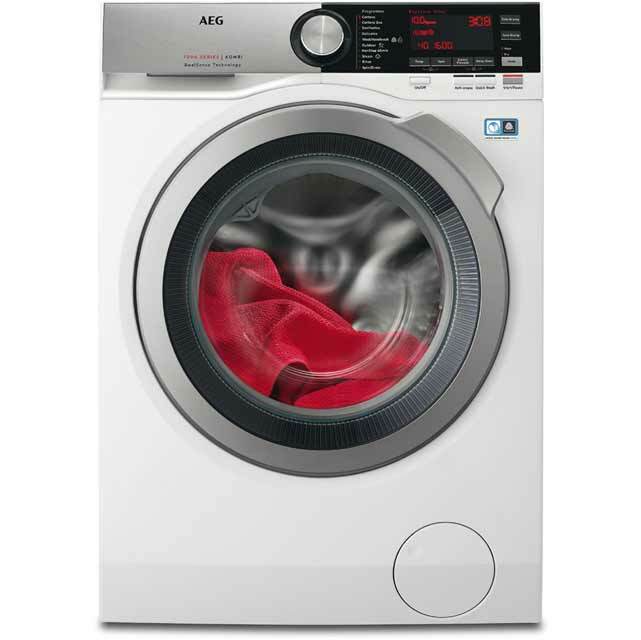 They are A+++ energy rated, come with delay start, fast wash times and half load options. 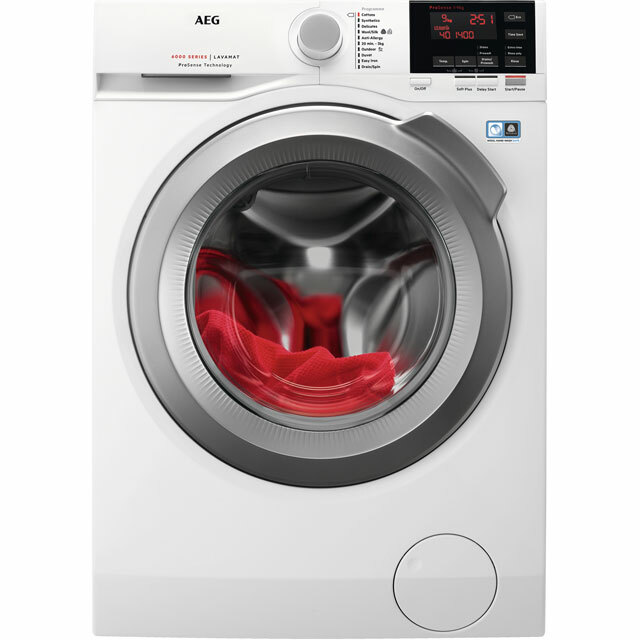 AEG freestanding washing machines come with the latest cleaning technology. 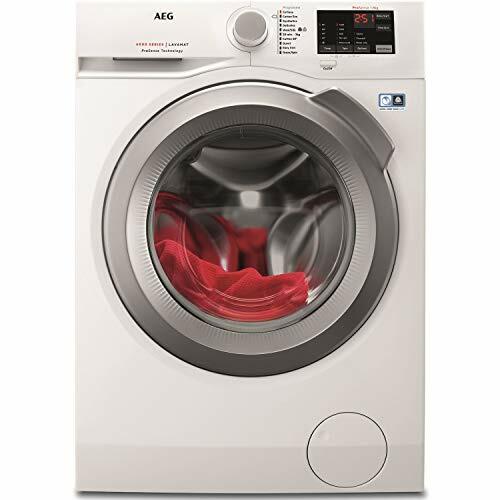 Energy efficient models with Optisense automatically adjusts the washing time, energy and water consumption to match the laundry load. 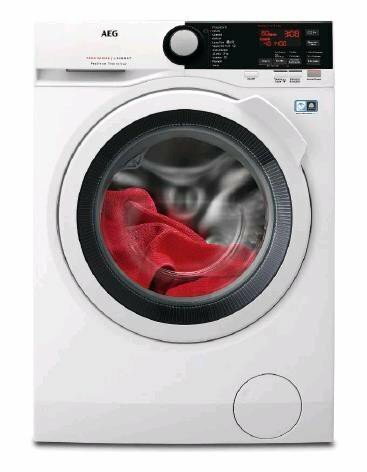 No waste just thoroughly clean clothes with ProTex Plus models. 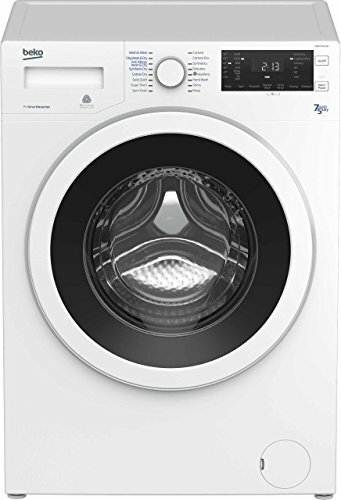 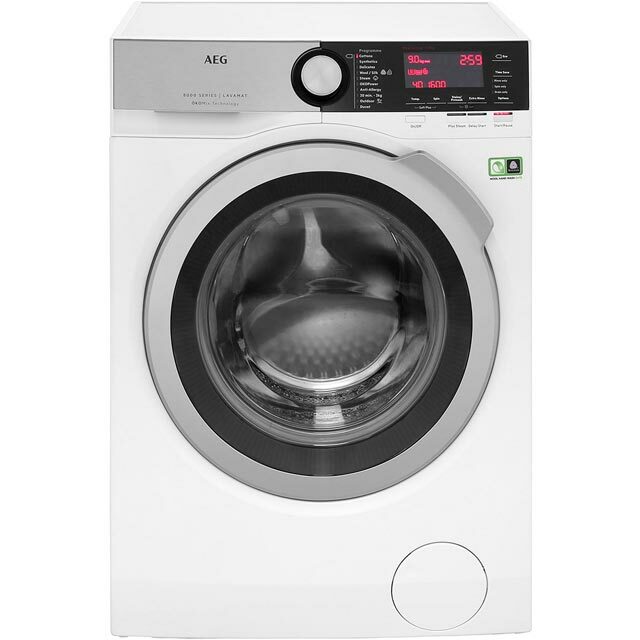 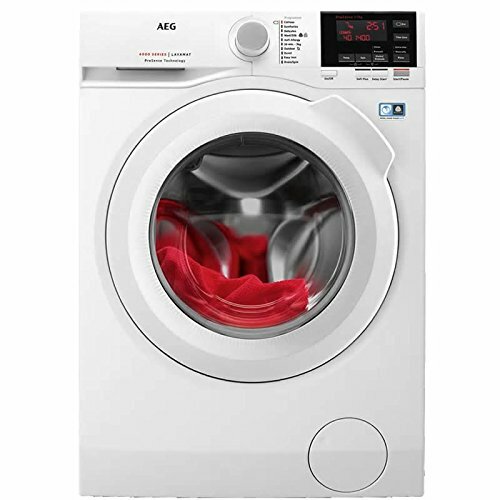 Features include large 9kg washing capacity, gentle steam programme, memory function, stain action, easy iron and ultra quick wash. You will find AEG freestanding washing machines at John Lewis, Currys and Amazon. 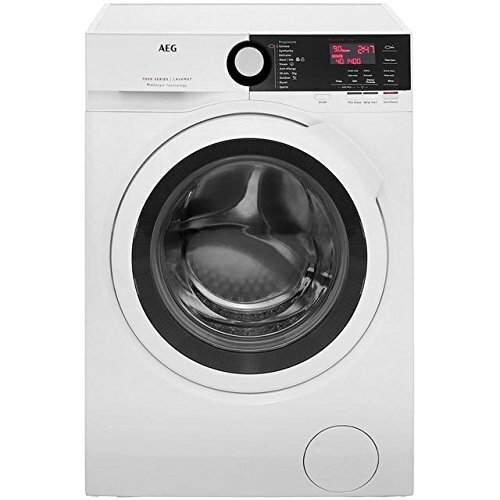 Moving up the price ladder you have machines with larger 10kg load capacity, faster spin speeds, touch control and intelligent sensors. 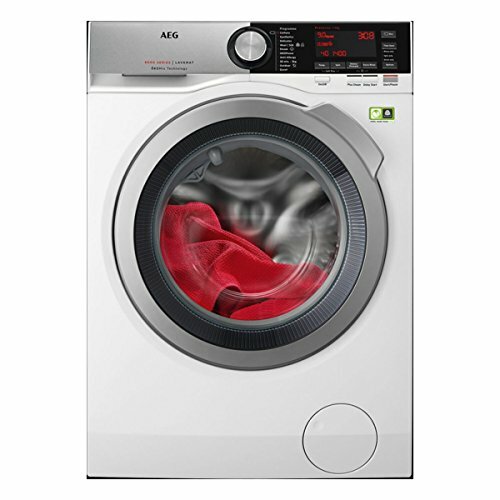 Technological innovations include the ÖKO inverter permanent magnet motor delivering a reliable and durable wash with the minimum noise. 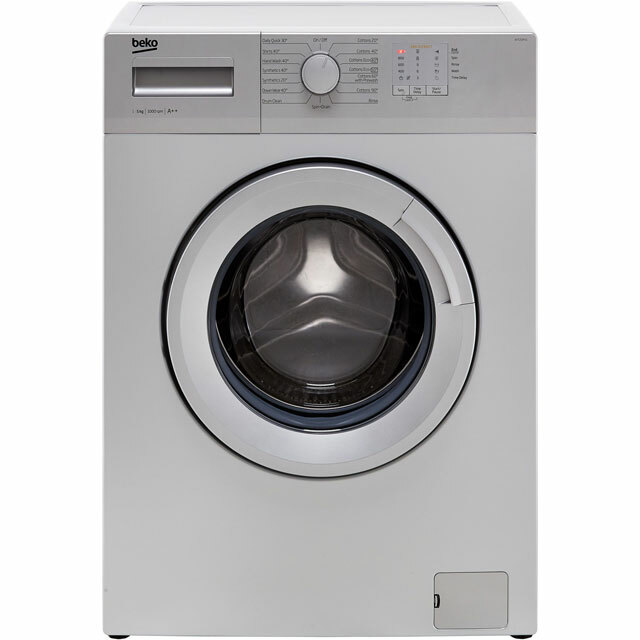 Washing Machines with Extra Large Door Opening. 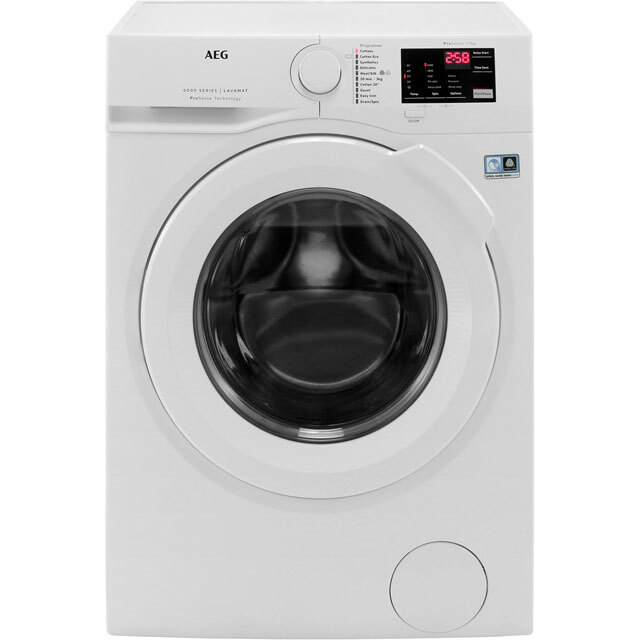 Many of the front loaders are freestanding and have a 7 kg, 8 kg and 9kg drum capacity. 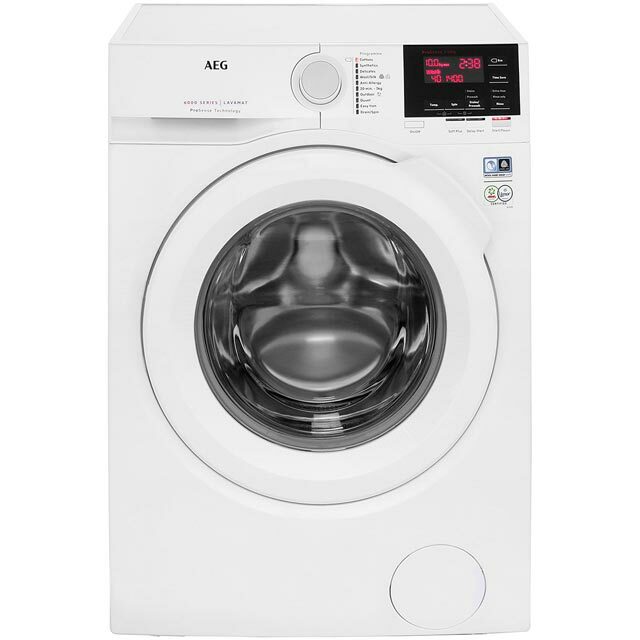 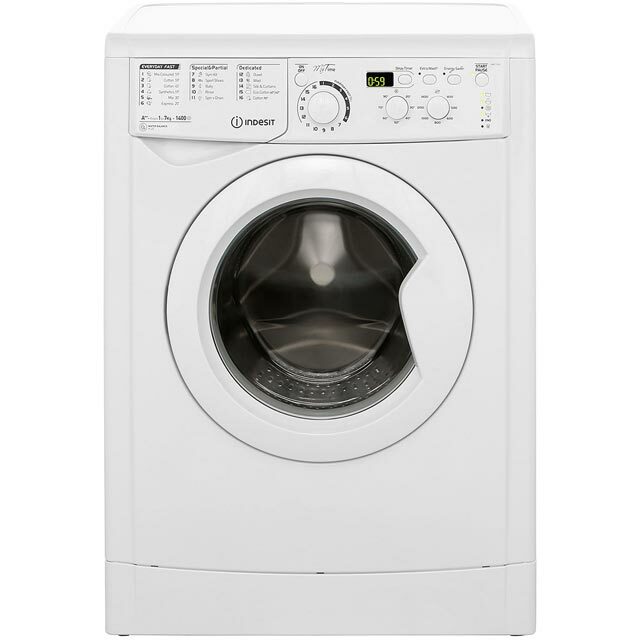 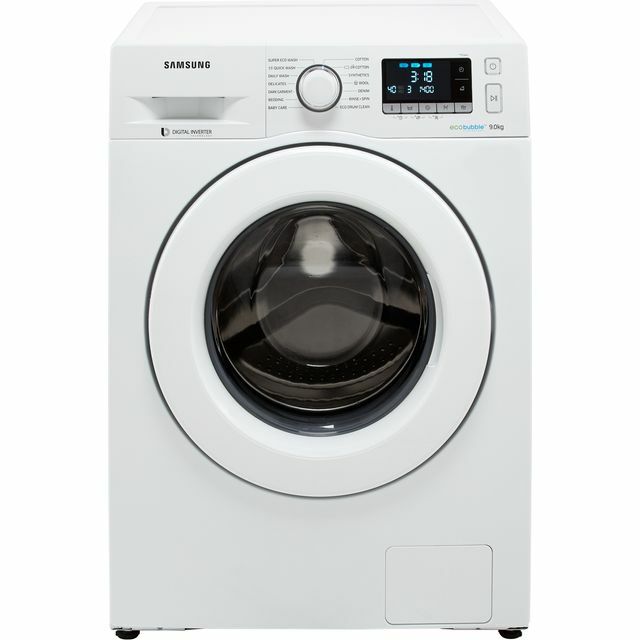 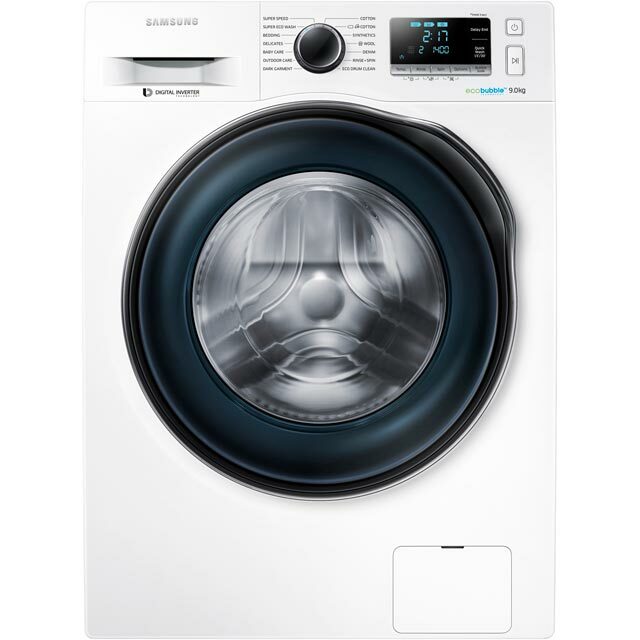 This is a good size for a medium sized household with an average wash load. 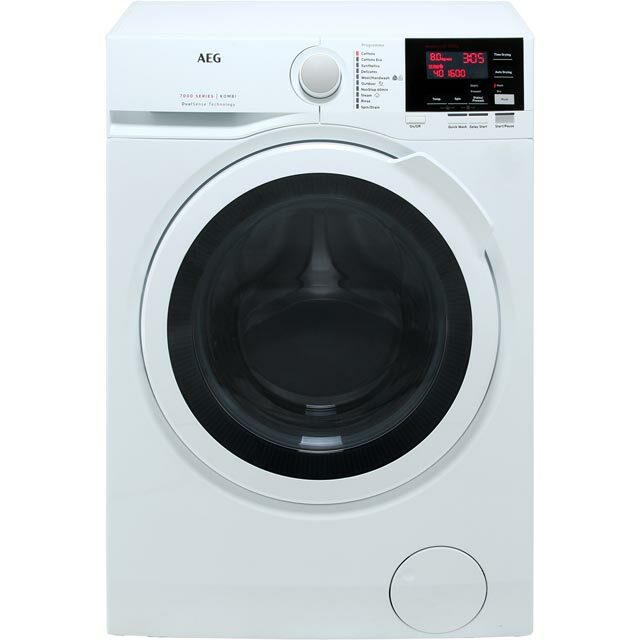 There are a few built-in types for those looking for an integrated washing machine. 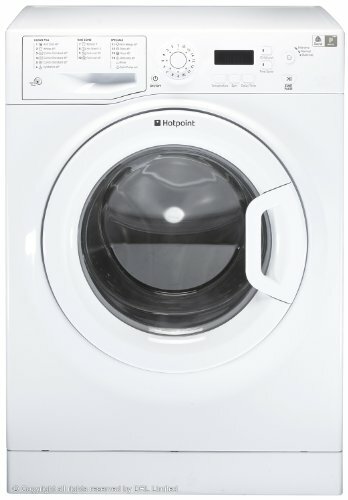 Impressive best buy models reviewed by Which? 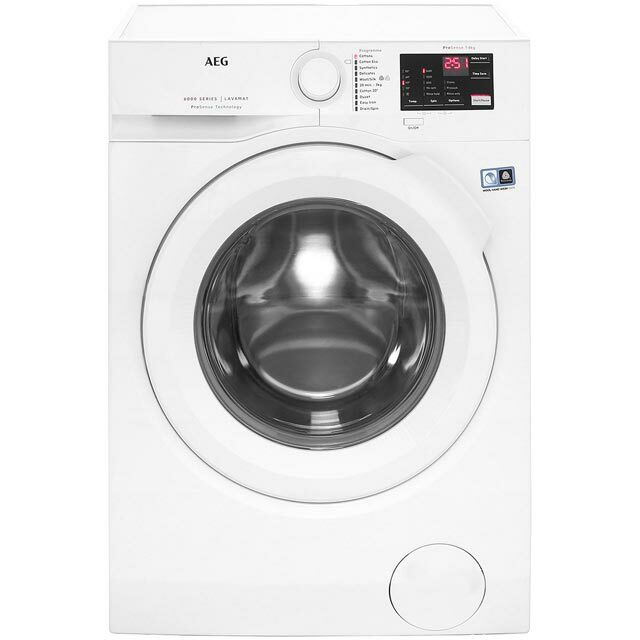 include a large load washer with 10kg washing capacity. 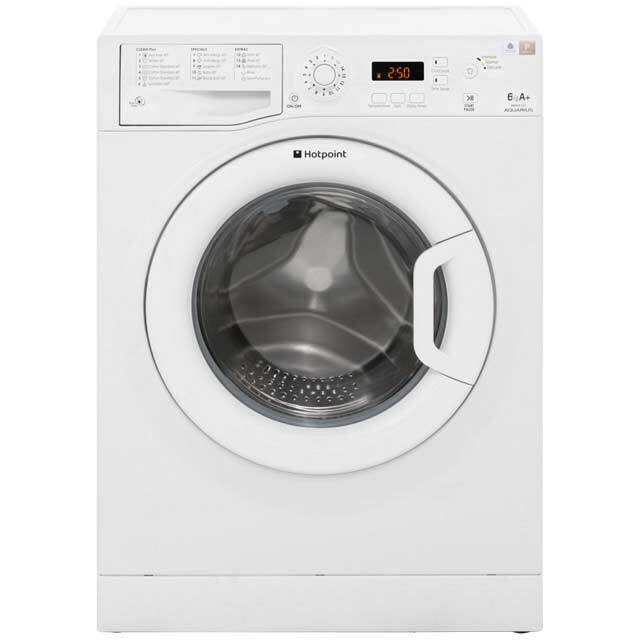 Extra large door opening allows for easier loading and unloading of the laundry. New AEG models offer great cleaning performance, rinsing and spinning at 1200rpm, 1400rpm and 1600 rpm. 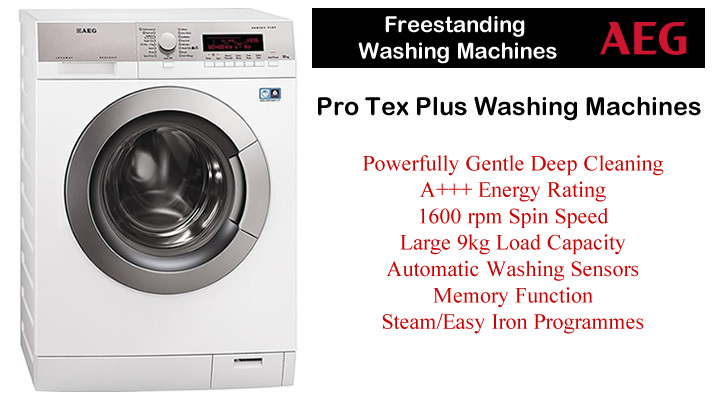 Designed to take care of your clothes with a powerfully gentle ProTex wash. 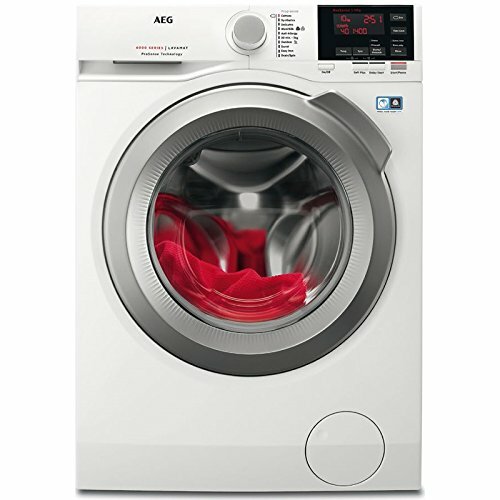 They automatically adjust water, time and energy ensuring clothes are washed at the optimum time. 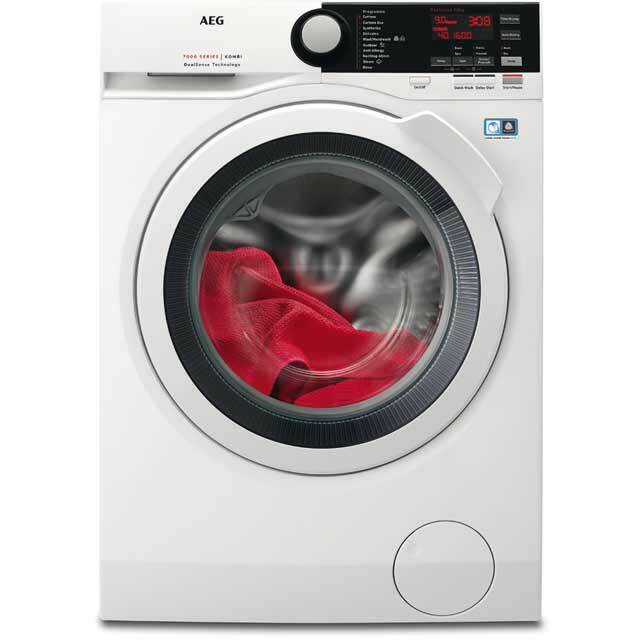 A special Steam feature can be found on a variety of AEG machines. 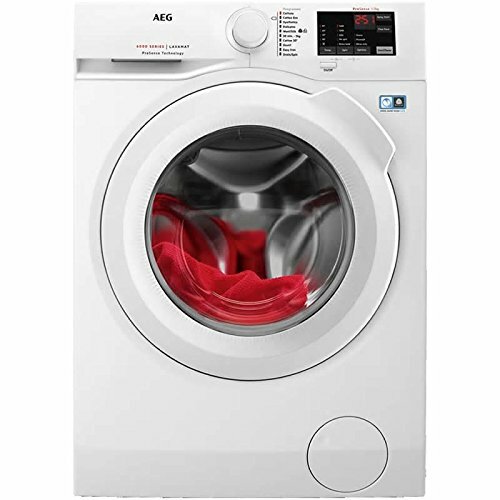 An choice of programmes can include: Cotton, Cotton with Prewash, Extra Silent, Synthetics, Synthetics Easy Iron, Delicate, Wool Plus, Duvets, Spin / Drain, Rinse, Jeans, Quick 20 Min 3 Kg, Super Eco 15, Cotton Economy, Steam Refresh, Steam Dewrinkle. A clear digital display and time remaining indicator allows you to monitor the progress.